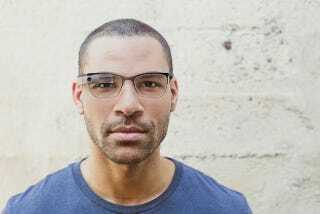 Is the New Google Glass Actually Any Less Awkward? Google Glass has a new style. In fact you might say, it has "style" for the first time ever. But does the new look really make Glass look any less absurd? The original Glass was so held back by its crazy spaceman look that this update to real frames is definitely an improvement. But it kind of makes you wonder, were the frames ever really the problem?